The National Gallery of Arts is pleased to present “Neither a Friend nor an Enemy”, a solo show featuring the works of Kosovar artist Sokol Beqiri and curated by Galit Eilat. 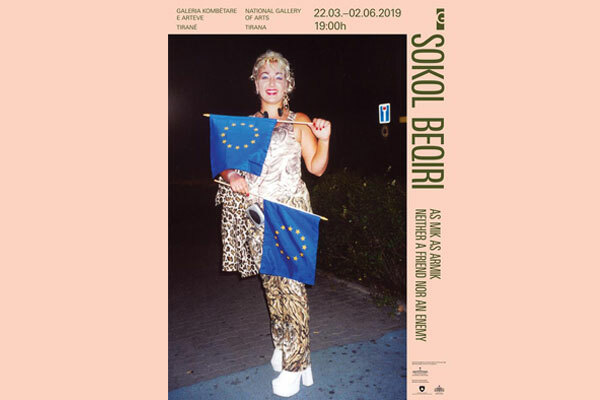 Sokol Beqiri’s first solo show in Albania will be on view at the National Gallery of Arts from March 22nd until June 2nd, 2019. You are invited to attend the opening of the exhibition the 22nd of March, at 7pm.